There are so many ideas for posts in my head and such an annoyingly svelte amount of time to devote to writing about them all. And some topics are just too big to put into one of these rapid fire bullet lists. I’ll get to them, of course; I just have to give them the thought and respect they deserve. Why is there still buffering of media in 2016? Do we not have the technology/telecommunications infrastructure in place yet in the developed world to understand how people will consume content? I want to click something, perhaps wait a second for it to start, and then watch it from start to finish. No stopping. “Ferris Bueller’s Day Off” came out THIRTY years ago, on June 11, 1986. I grew up with that movie, so it hurts a bit to think it came out that long ago. More and more things like this are starting to make me feel freakin’ old, and it’s not funny. Do we really need dating websites for specific groups of people? Christian Mingle. JDate. Farmers Only. Black People Meet. And whatever that site is called where people are over fifty, and the handsome white haired guy talks about how quickly he got laid using it. Seriously? Why can’t everyone just use the sites meant for everyone? What’s next, whitegirlswithboysnames.com? Fruit and meat are starting to get disturbingly large. And I’m not even talking about genetically modified or otherwise altered food. I had some blackberries today that were each almost bigger than my thumb. Yes, they were tasty, but I was a bit put off by the fact that it felt like I was eating something from space. And then there are these megaton chicken breasts. They look like they fell out of a plastic surgery catalogue. Does anyone get anything real delivered by mail (i.e. in your mailbox, not in the form of parcels) anymore? All bills are managed electronically, and the vast majority of communication with friends and family happens in email or text or over the phone. The only things I really have to look forward to finding in the mailbox are greeting cards from my grandmother. Everything else is garbage. And it’s not like it can just be ignored… the amount of paper garbage is mountainous. Mike Tyson and Broadway mix, apparently. Whose idea was it to put the boxer-turned-wife-beater-turned-prisoner-turned-vegan (?) on stage? Spike Lee’s. We went to Gotham Bar and Grill for my brother’s birthday a couple of nights ago, and although the food was very tasty, the service was a little over the top, especially considering that the kitchen was slow. Have you ever had a meal in a nice restaurant where the server tries too hard to show you how much he knows about the menu? “No, Wyatt, I really don’t need an anecdote about the founding of the farm my braised baby bok choy came from.” Couple that nonsense with the woman at the next table swimming in Estée Lauder’s Youth Dew (Eau d’Old Lady), and you’ve got yourself a weird evening. One thing I’ve taken particular notice of during this super hot, sticky week: some people just have faces that seem like they would be dangerously satisfying to punch. Speaking of the heat wave, why do the media in New York feel the need to give the most obvious weather advice ever? It’s a couple of degrees short of boiling outside, so don’t wear any sweaters, don’t engage in any strenuous activities outdoors, and don’t attempt to cool down by climbing into your refrigerator. Twitter was down for a not insignificant amount of time today due to what they called a “cascading bug.” The internet seemed to collectively lose its cotton-pickin’ mind. The first thing I thought of was what a huge increase in actual work productivity it would bring… once everyone stopped bitching about it on Facebook. Don’t you remember what life was like before we had all these different forms of heroin to be addicted to? So one of the formats I’d like to try is to post five little things that I have noticed or read during the course of a day that could make for interesting conversation. Comment; don’t comment… I’m fine either way. I don’t know whether I am amused or horrified by the attention-grabbing characters I encounter in this city every single day. I can’t be sure if they’re being ironic, edgy, or if they are really mentally ill. Today’s was a clearly strung out, gangly white guy helping an old lady across the street. He was wearing a bandana made of the flag of Swaziland and a tee shirt with Barbra Streisand on it. Scary or hilarious? Hilscarious. Beyoncé bought Jay-Z a private jet for his first Father’s Day. 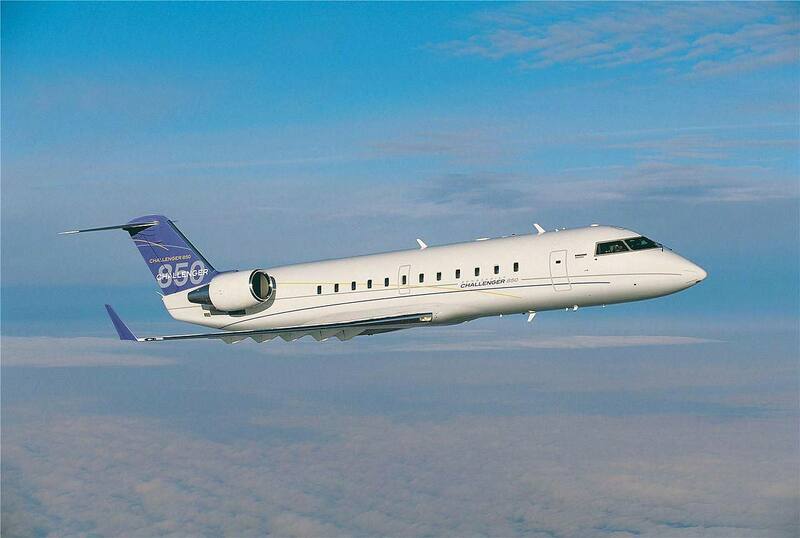 A $40 million custom Bombardier Challenger 850, no less. This is a serious business aircraft being given to a man-child. Never mind the fact that no one should probably fly private in the general interests of the environment, but isn’t it a little ridiculous that Jay-Z’s wealth was gained on the shoulders of the gang-infested and crime-ridden world he escaped from? Rodney King died over the weekend. As horrible as the reasons were for why he became a household name in the first place, he never seemed able to find peace in his own life, even 20 years later… and that’s after multiple public expressions of forgiveness. I remember having a very heavy discussion in middle school about the potential consequences of the acquittal of the police officers involved in the King beating. And I remember the riots and the Reginald Denny revenge beating that followed. With Rodney King gone, can we honestly say we’ve made any progress since the early 90s on the race front?